Hummer H2 5-passenger BMW 5 4-passenger Mercedes S-Klasse 4-pass. 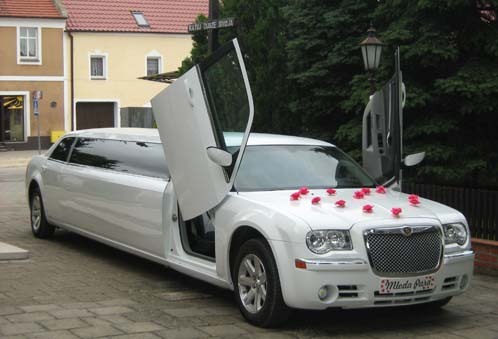 CHRYSLER 300 C JET DOOR 10 PASSENGER - One of a kind luxury limousine Chrysler 300 C Jet Door. 9 meters long and comfortable sitting area for 10 passengers. 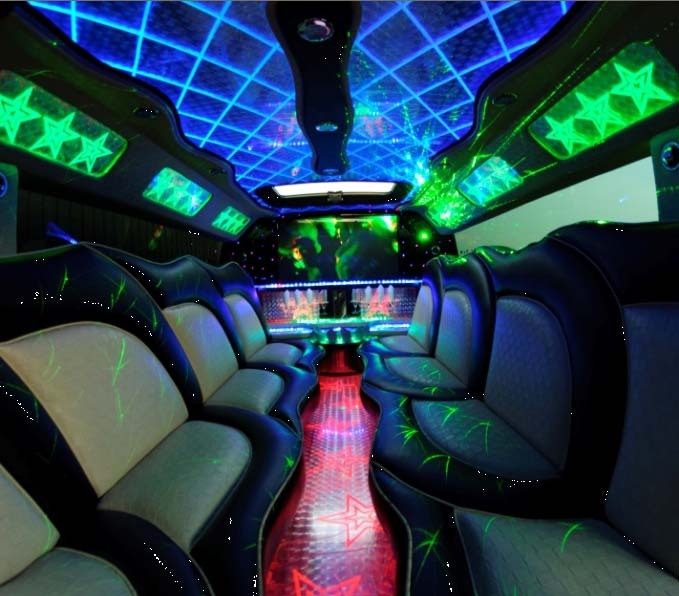 Luxury interior with LED lighting, neons and laser lights. SPECIAL PROMO PRICE - NOW ONLY 600 euros for 3 hours of fun! 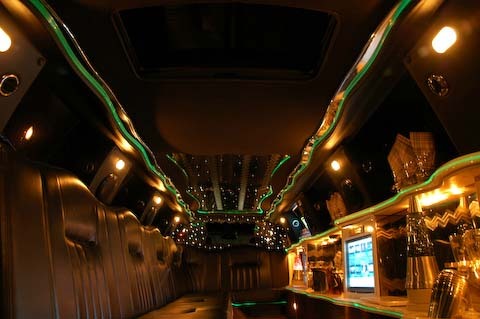 LINCOLN TOWN CAR 185" STRETCH LIMO 14 PASSENGER - New, long and luxurious limousine for 14 passengers! 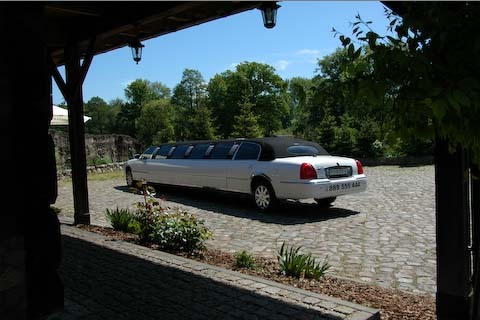 White with Leather interior, DVD, 2 x LCD TV and long bar. LED interior lighting in many colors and mirror on the sealing. Best longest limo in town! NOW ONLY 500 euros for 3 hours! 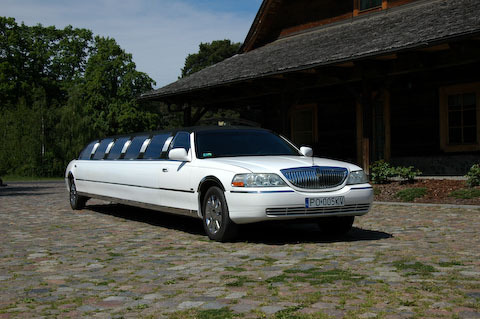 LINCOLN TOWN CAR 120" STRETCH LIMO 10 PASSENGER - Beautiful white limousine for demanding 10 guests. 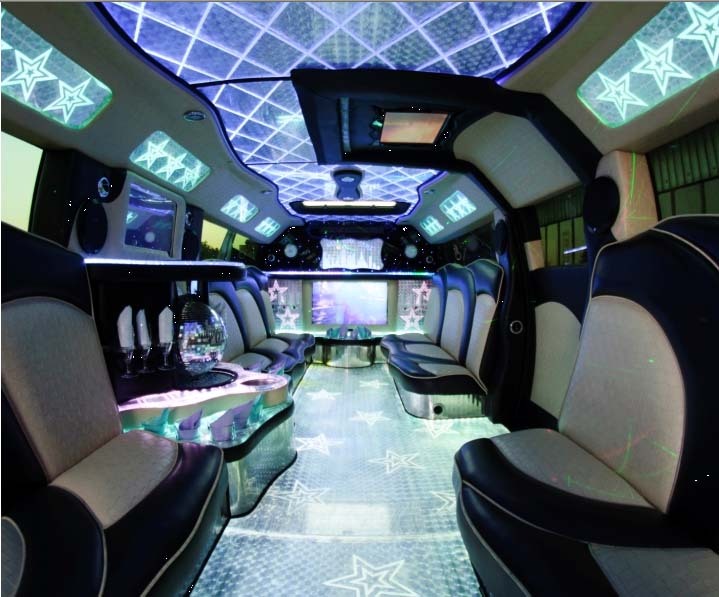 Leather grey interior and special LED lighting will be ideal for special events with luxury and class! Equipped with TV, LCD/DVD and bar. NOW ONLY 400 euros for 3 hours! 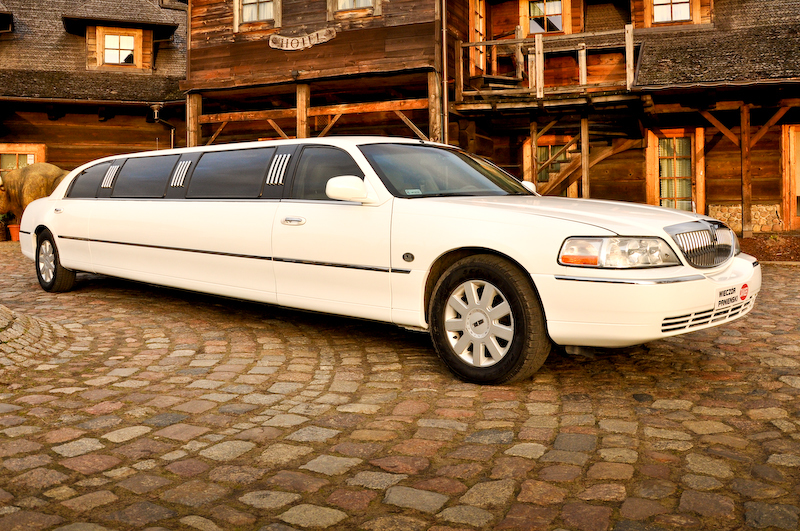 LINCOLN TOWN CAR 72" STRETCH LIMO 6 PASSENGERS - Ideal limo for weddings! 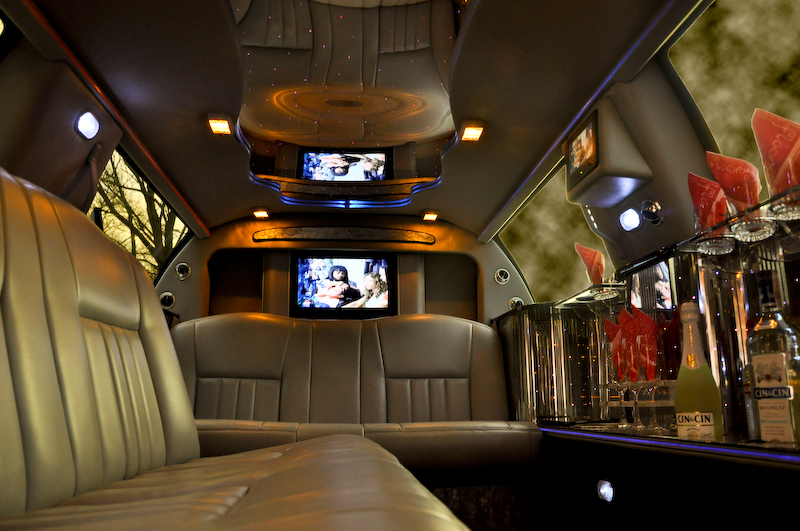 Cream/beige leather interior will give any event a special atmosphere. PRICED FROM 350 euros for 3 hours! BMW 5 - Sporty, white BMW for 4 passengers and a driver. Beige interior special for weddding, VIP and other occasions. PRICED FROM 250 euros for 3 hours! 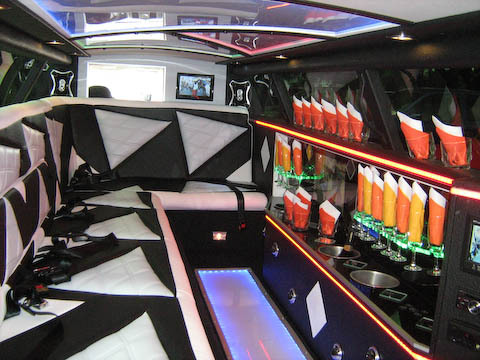 CADILLAC ESCALADE ESV - Special Cadillac for 6 passengers with white leather interior 3 LCD TV's and DVD. Ideal for VIP. PRICED FROM 450 euros for 3 hours! 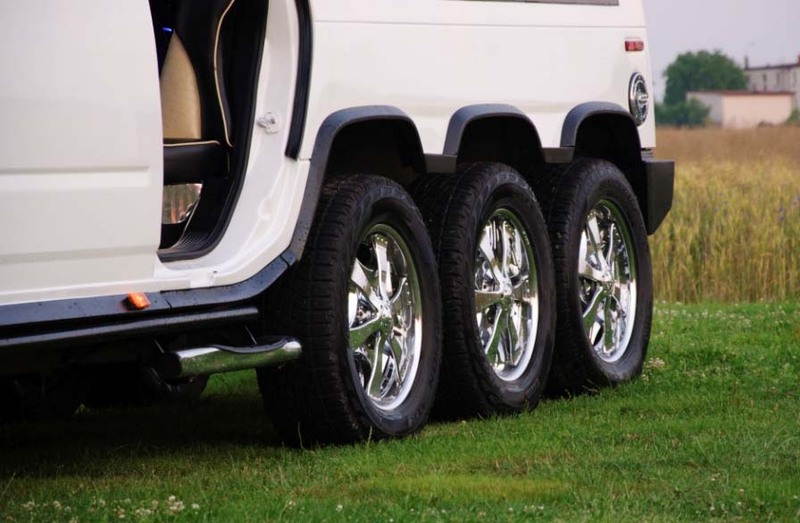 HUMMER H2 - Sosmething for customers liking fun. 5 passenger sitting with leather interior. MERCEDES S KLASSE - Elegant and classy Mercedes S Klasse provides comfort for 4 passengers. 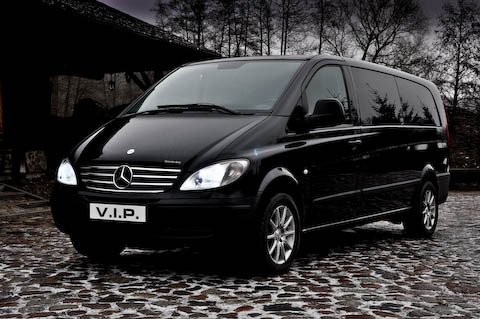 Ideal for VIP, business meeting or airport transfers. PRICED FROM 200 euros for 3 hours! MAYBACH 62 EXCLUSIVE - This is the most exclusive sedan limousine you can imagine. Maybach 62 is so prestigious and elegant that doesn't need an extra description. World's best sedan limo. If you would like to ride in the most luxurious and expensive car in the world - we now offer this service to you. 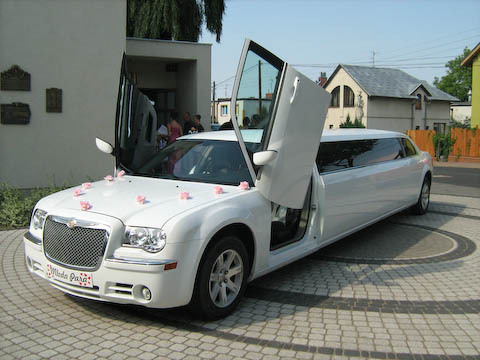 This automobile can suit perfectly your exquisite lifestyle or just be the most unforgetable ride of your life. PRICED FROM 1200 euros for 3 hours! 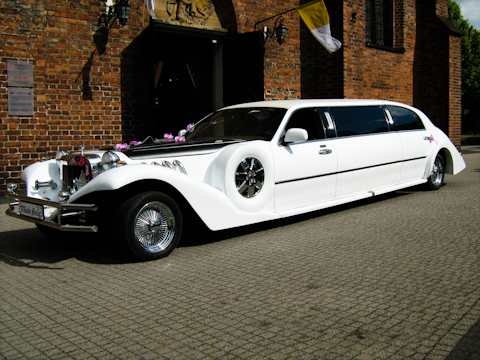 LINCOLN EXCALIBUR - Beautiful limousine in retro style for 4-6 passengers. It delivers unforgetable joy of ride in a 30's "Bugsy's" style. PRICED FROM 400 euros for 3 hours! CADILLAC DE VILLE - Hire this completely restored cult automobile for unforgetable time. 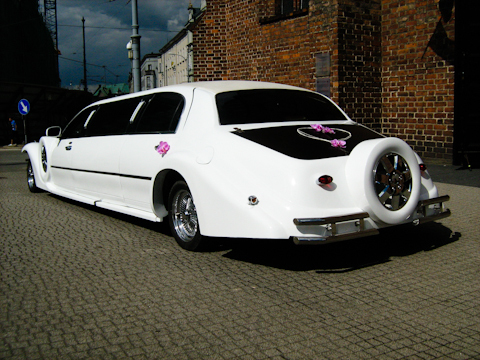 LINCOLN EXCALIBUR STRETCH LIMO - luxury stretch limo in retro style for 8-passengers. Leather interior, DVD/LCD, bar. 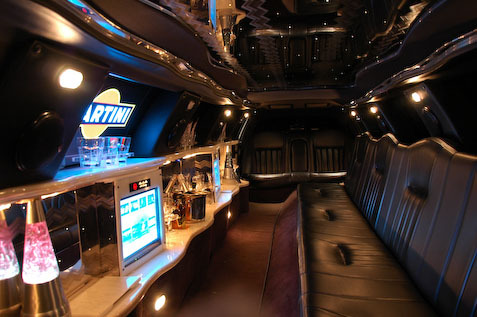 LINCOLN 120 STRETCH LIMO - luxury black limousine for 8-10 passengers. Leather interior, DVD/LCD, bar. 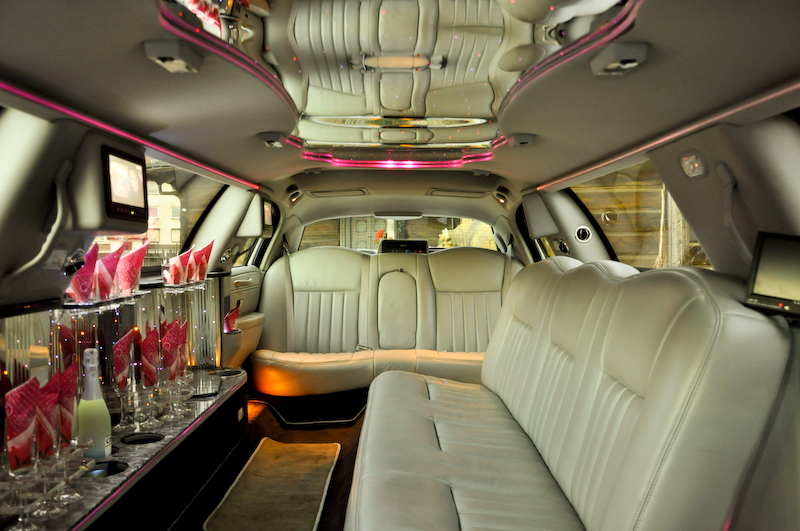 PINK LINCOLN 120 STRETCH LIMO - fun pink limousine for 8-10 passengers. Leather interior, DVD/LCD, bar. Ideal for all-ladies parties. 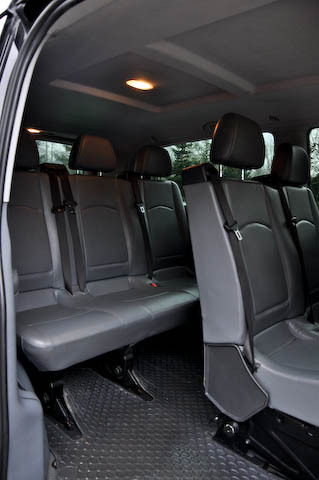 MERCEDES VIANO - Super Minivan for business travel and more. 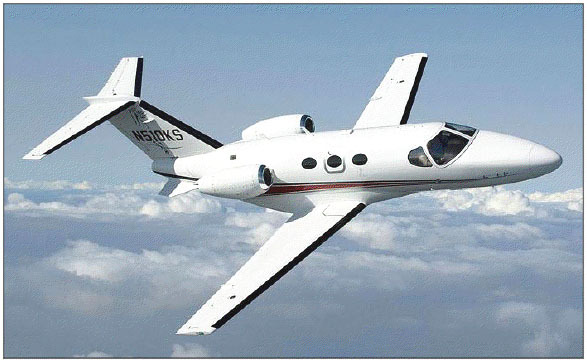 Comfortable ride for up to 8 passengers. Black exterior and elegant leather interior with folding up table. PRICED FROM 375 euros for 3 hours!